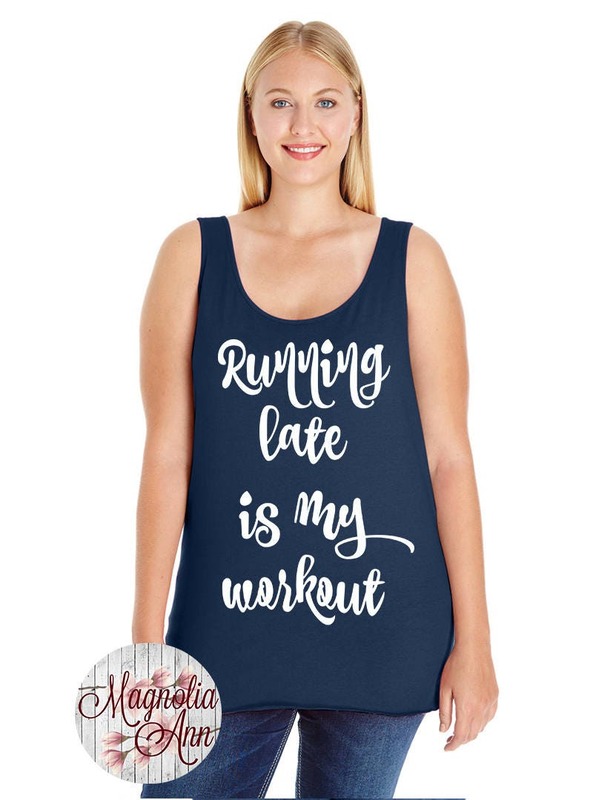 This "Running Late Is My Workout" design is heat transfer vinyl that is heat pressed on top of a LAT Women's Premium Jersey Tank. 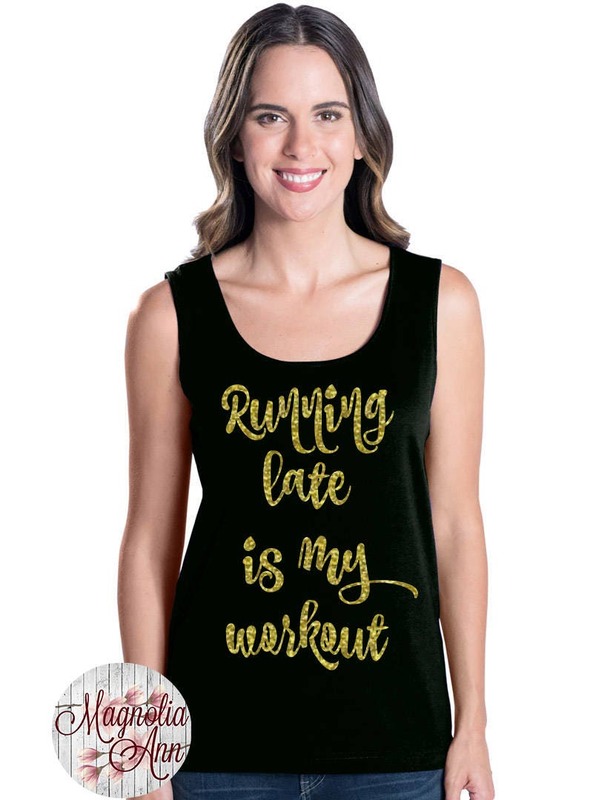 The "Running Late Is My Workout" design is available in numerous colors and glitters. 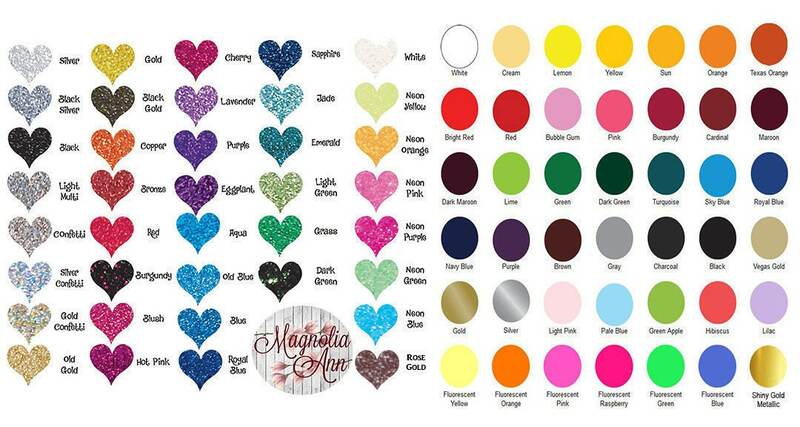 Check out the photos for all of the color & glitter choices. 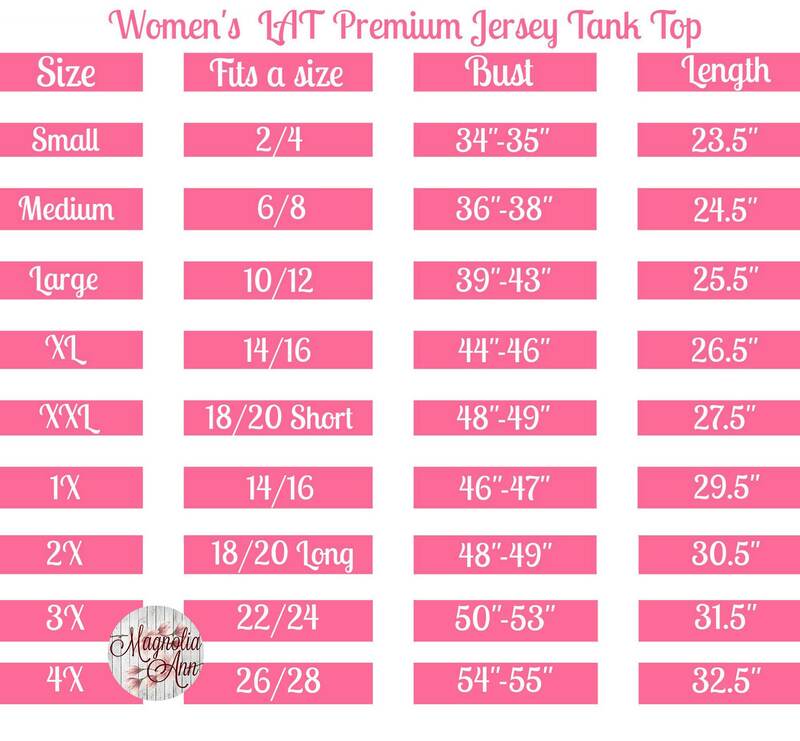 Unless you select black, white or gold metallic, WHEN CHECKING OUT, PLEASE LEAVE A NOTE WITH EXACTLY WHAT COLOR DESIGN YOU WOULD LIKE. 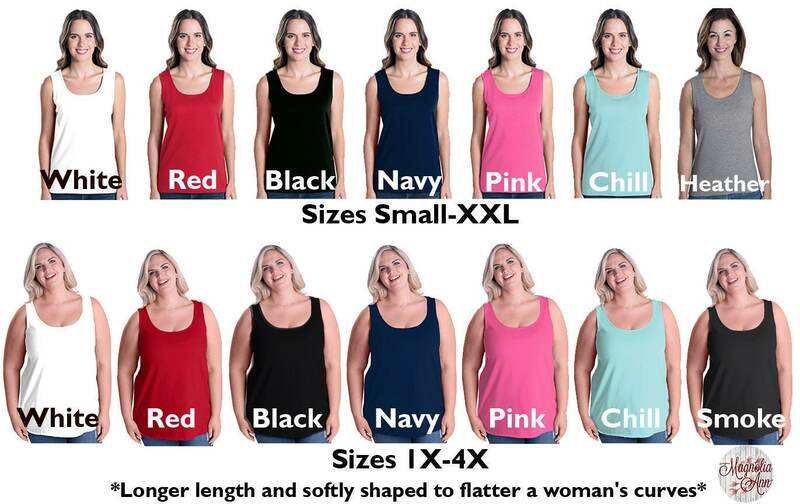 Zoom in to photo to see color names. If no note is left, we will attempt to contact you twice within 48 hours. After 48 hours if we have still not gotten a response from you, we will make the choice for you. 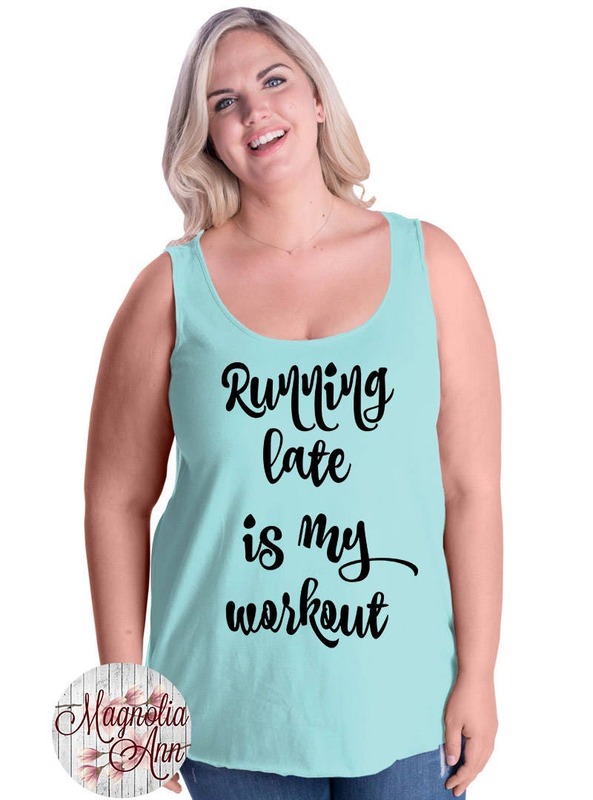 Muscle shirt instead of tank top.